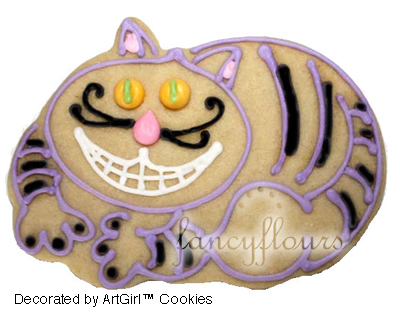 This entry was posted in Cookie Recipes & Ideas and tagged alice, alice in wonderland, ArtGirl, cheshire cat, Cookie Recipes & Ideas, queen of hearts, royal icing, sugar cookies by Fancy Flours. Bookmark the permalink. 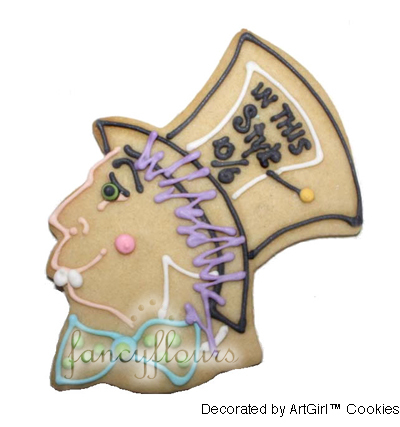 Can you make cookies for a kitchen tea, maybe teapots, Aprons, or cup and saucer? how much would they be? and how big would they be? Thank your for your inquiry. We actually do not sell baked goods – we sell baking supplies for the home and professional baker. 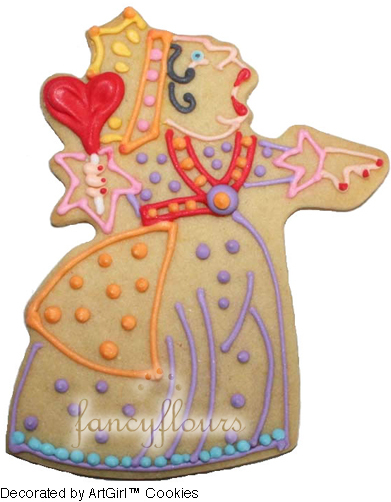 Please checkout our website, http://www.fancyflours.com! 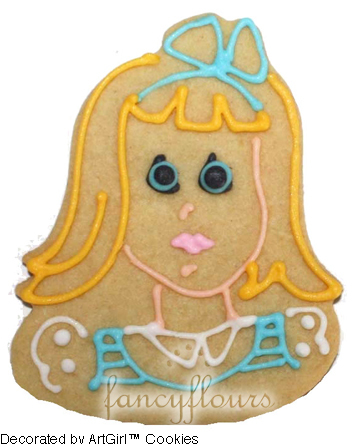 Hi how much for your Alice in Wonderland ideas? all. how much for all alice in wonderland ones like the prices of each?